Which Crossover Should You Choose? When you’re heading down Interstate 90 with a full load of passengers, you’ll appreciate that extra power, as well as the added savings at the pump. If you’d like to find out more about the 2018 CR-V, visit the crossover experts at Brilliance Honda in Crystal Lake. 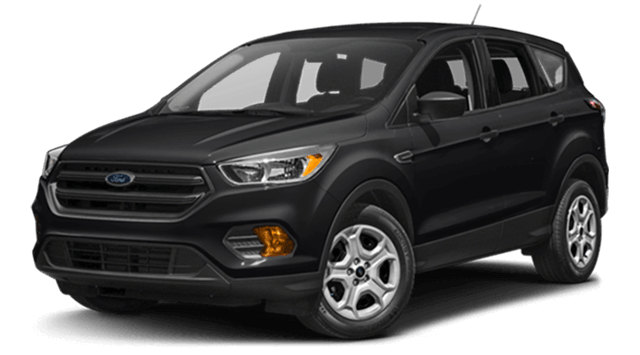 We can’t wait to show off the comfortable interior and efficient performance of this new model. Remember that we also carry a fine selection of affordable used CR-V models as well. 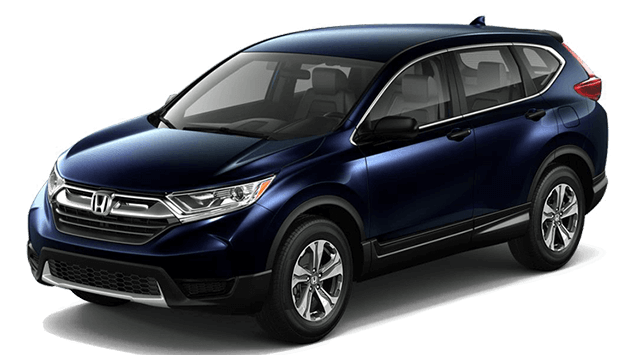 Before you stop by, apply for financing to get preapproval on a great interest rate, and schedule a test drive to get behind the wheel of the new CR-V!